Huge Savings Item! Free Shipping Included! 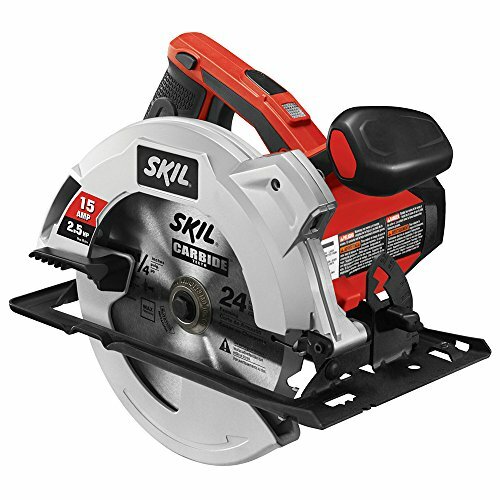 Save 13% on the SKIL 5280-01 15-Amp 7-1/4-Inch Circular Saw with Single Beam Laser Guide by Skil at N Online Agency. MPN: 5280-01. Hurry! Limited time offer. Offer valid only while supplies last. For the more experienced user who needs a powerful circular saw with advanced features, the SKIL 5280 7-1/4 inch circular saw is the saw for the job.